Far left actress Lena Dunham campaigned for Hillary Clinton all year. Dunham posted this tweet on November 8, 2016, before the votes were counted on Election Day. Tonight we make history! I may or may not wear a bow. I love you all! Tonight we make history! I may or may not wear a bow. 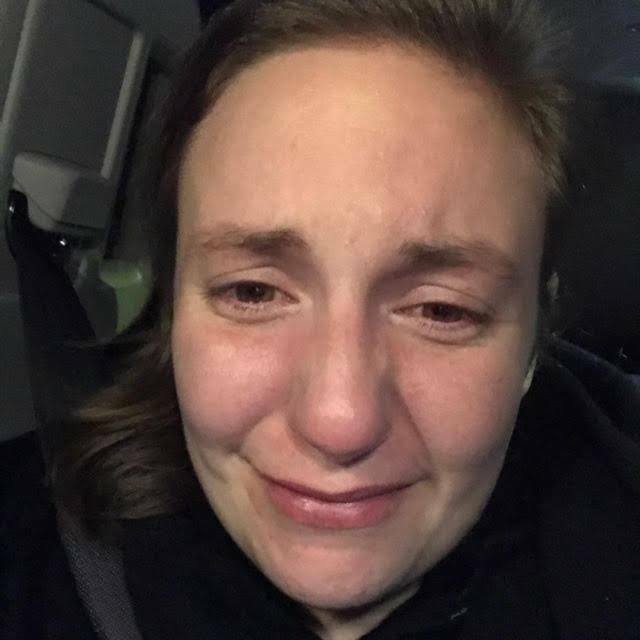 But by early morning November 9th Dunham was a sobbing mess.